This week, we’re happy to welcome back friend of the show Jon Morris to talk about his new book, The League of Regrettable Sidekicks! We talk once again about what constitutes a character being “regrettable,” the worst Robin, a sidekick that did all the work, the Joker’s pre-Harley sidekick, why one notable sidekick is missing, and much more! Plus, a listener question that honors the memory of Stan Lee. If you don’t know about Big Cherry, here you go. Friend of the show Kel McDonald returns this week to talk about her new Comixology Original The Stone King! Of course, we also talk about werewolves, as well as the horror of drawing horses, characters talking to themselves, asking artists what they want to draw, werebears and more! Plus, a question that combines the worlds of wrestling and comics! 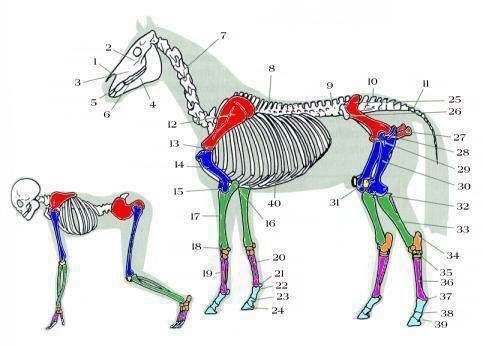 Enjoy this lesson in horse anatomy. Friend of the show Michel Fiffe returns to the show this week to talk about his new GI Joe series, Sierra Muerte! We talk a lot about G.I. Joe. A lot. Copra and Bloodstrike come up a couple times, but it’s mostly G.I. Joe. Plus, Matt and Chris take a meta listener question! If you don’t know about Cobra-La, listen to our Movie Fighters about GI Joe: The Movie. Ask your local comic shop to order SELF/MADE for you today!